LONDON -- Supercar maker McLaren Automotive said it will create more than 200 jobs in Britain by bringing production of its carbon fiber chassis to northern England from Austria, a move it said had been initiated long before the Brexit vote. The firm, which shares facilities and its brand with the Formula One team but is a separate legal entity, will begin building the facility in Sheffield, northern England, this year with full production due to begin by 2020. The investment of nearly 50 million pounds ($62 million) will be the firm's first purpose-built site away from its headquarters in the southern English town of Woking and will save it about 10 million pounds a year once it is fully operational. The carbon fiber chassis, which helps to keep McLaren's sports cars as light as possible, is currently built by a supplier in Austria. McLaren said it now made sense to make the chassis in Britain. "We have been investigating this for over two years," a spokesman told Reuters. "This and the engine are strategically the most important parts of the cars and this is us taking control of the production, supply and quality of this vitally important component." The site will be built in cooperation with the University of Sheffield and the local city council. Prime Minister Theresa May's comments last month that when Britain leaves the European Union it will also leave the single market, which protects unfettered trade, has prompted renewed concerns from carmakers about potential barriers to trade. McLaren said building its chassis in Britain will increase the average value of British parts in its models to 58 percent from about 50 percent now, depending on the vehicle. 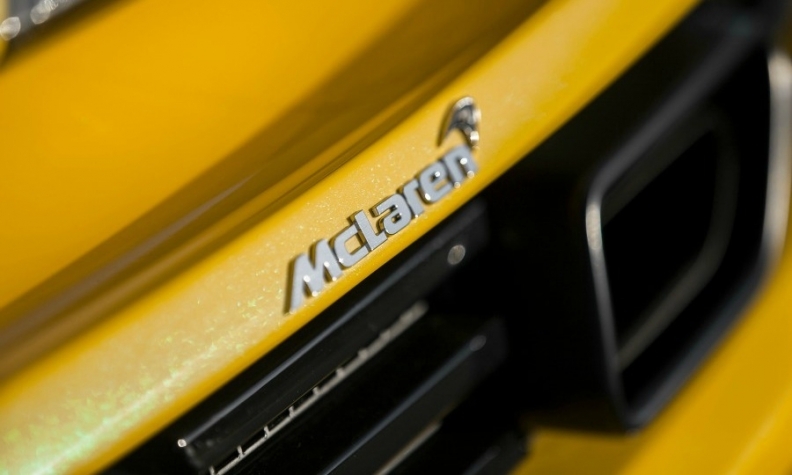 McLaren Automotive, which began building cars in 2011, has grown rapidly. Last year it sold 3,286 cars, almost double the year before. Nearly a third of those were sold in the U.S, the company's biggest market. Last year McLaren said it would spend 1 billion pounds ($1.26 billion) to launch 15 new cars by 2022, starting with this new Super Series model.